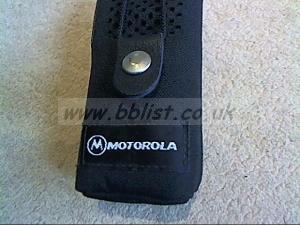 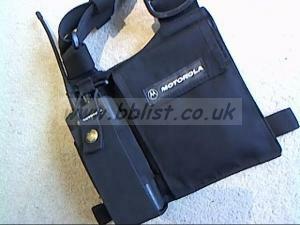 2 x Motorola handsets. 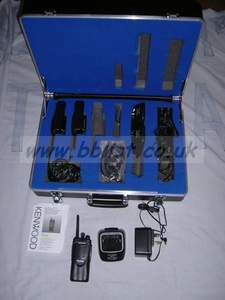 1 x GP380 1 x GP340 with charging dock and mains adaptor in sturdy aluminium flight case. 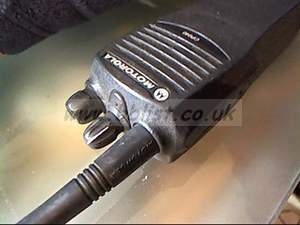 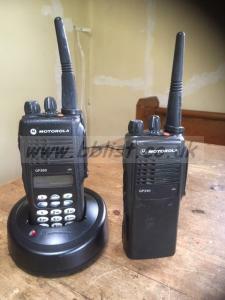 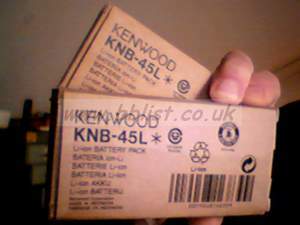 2x new Kenwood batteries for ProTalk TK3201 walkie talkies.